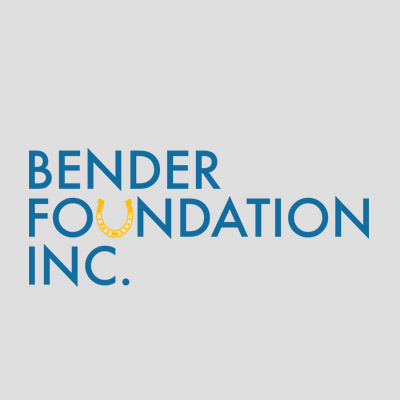 The Bender Foundation, Inc. continues the legacy of generosity of Jack I. and Dorothy G. Bender, and Howard M. and Sondra D. Bender. Hope for Henry has benefitted enormously from the generosity of the Bender Foundation for many years. In 2017, the Foundation awarded a three-year grant to fund the expansion of Hope for Henry’s innovative patient incentive program, Hope for Henry’s Super Path to Super Duper BetterTM. Hope for Henry Foundation joins over 200 Washington DC area charities since 1994 to receive funding from the Children’s Charities Foundation (CCF). Founded by Peter Teeley, former US Ambassador, and a group of Washington-area business and professional leaders, CCF has distributed nearly $9 million to support area children by strengthening their health and welfare, supporting strong and cohesive families, and assisting educational and recreational programs. 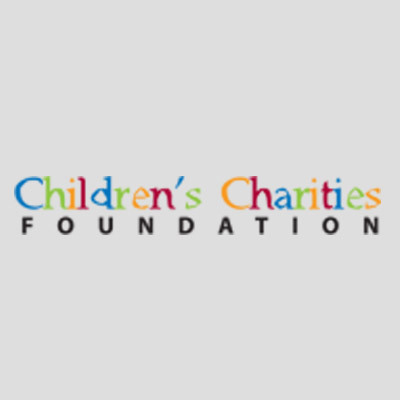 The Children’s Charities Foundation raises most of its funds from the BB&T Classic, an annual basketball tournament held in early December featuring college and university teams; the BasketBALL, its annual gala dinner held before the tournament; and a Golf Tournament held each spring. BB&T is CCF’s corporate partner in fundraising. 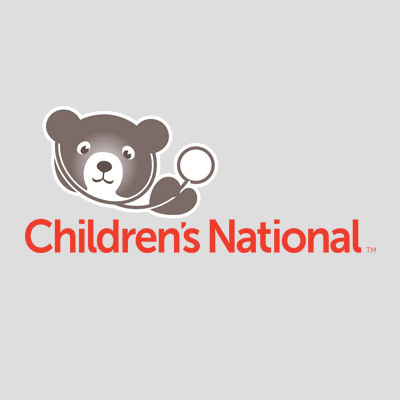 As the nation’s children’s hospital, Children’s National Health System aims to excel in clinical care, advocacy, research, and education. It provides a quality healthcare experience for its patients and their families. Children’s National also improves health outcomes for children and leads in the creation of innovative solutions to pediatric health challenges. Hope for Henry introduced its program at Children’s National in 2008 and has served thousands of patients and families since that time. 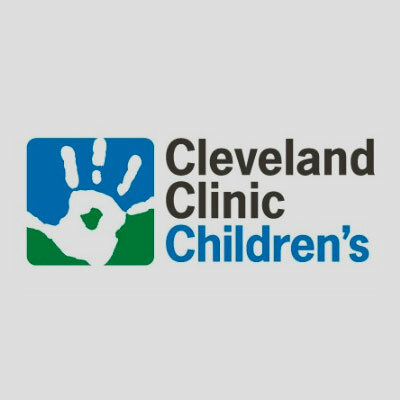 Cleveland Clinic Children’s is dedicated to medical, surgical and rehabilitative care of infants, children and adolescents. The staff uses the latest technology and most recent research to achieve the best possible outcomes. Children’s has more than 300 pediatric specialists who are leaders in research for cardiac care, neurological conditions, digestive diseases and other conditions. More than 80 of its staff are annually named as “Best Doctors” by their peers. Cleveland Clinic Children’s is consistently rated among the “Best Children’s Hospitals” by U.S. News & World Report. Hope for Henry launched its program at Cleveland Clinic Children’s in 2018. Dormify is a one-stop-shop for small space decorating and inspiration designed for the fashion-minded. Founded by Washington, DC-based Amanda Zuckerman and her mom Karen in 2011, Dormify has grown into trusted resource for original ideas and distinctive decor. 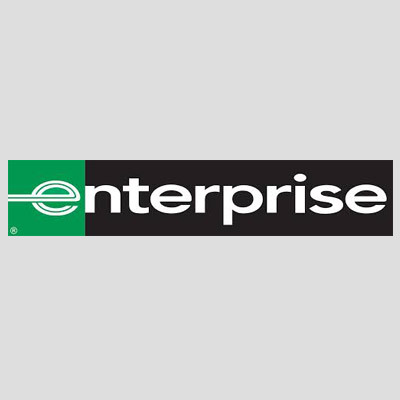 Enterprise Holdings Foundation provides charitable support to worthwhile, non-profit initiatives that are actively supported by the company’s employees, their spouses and loyal Enterprise customers in the thousands of local communities where Enterprise operates. Enterprise Holdings Foundation has been a sponsor of Hope for Henry for over a decade. 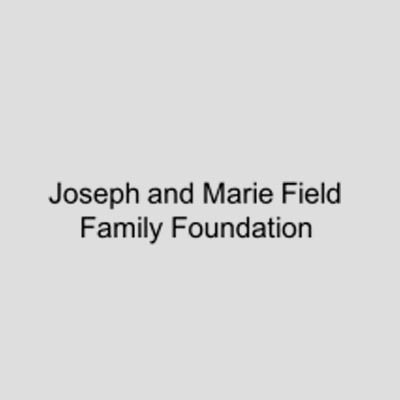 The Joseph and Marie Field Family Foundation is a private grantmaking foundation based in Philadelphia. Georgetown Cupcake is DC’s destination for gourmet cupcakes. 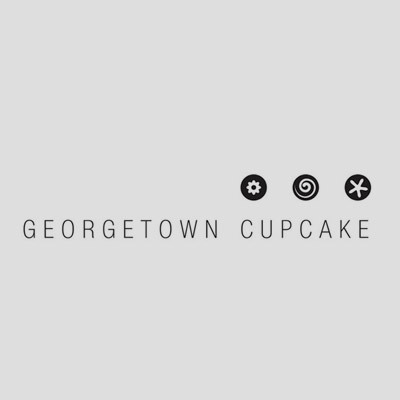 Georgetown Cupcake was founded by sisters Katherine Berman and Sophie LaMontagne. Katherine and Sophie traded careers in fashion and private equity to pursue something a little sweeter — their passion for artful cupcakes. Both lifelong bakers, inspired by their grandmothers, Katherine and Sophie opened Georgetown Cupcake in February 2008 as DC’s first and only cupcakery. Watch Katherine and Sophie in action in DC CUPCAKES, their new TV series on TLC! Georgetown Cupcake has donated thousands of cupcakes as part of Hope for Henry’s birthday program, ensuring that hospitalized kids have the sweetest birthdays imaginable. Georgetown Cupcake and TLC have teamed up to help make your day even sweeter with their brand new, fresh-out-of-the-oven Hope for Henry dozen featuring Georgetown Cupcake’s famous Lava Fudge, Red Velvet, Chocolate Squared, and Vanilla Birthday cupcakes. Eat something sweet; help bring smiles and laughter into the lives of some very special children. It’s that simple. TLC and Georgetown Cupcake will donate $15 to Hope for Henry from each exclusive dozen cupcakes with Hope for Henry’s signature superheroes. Order yours today! The Harbour Group know how to run communications campaigns with impact; from the US Capitol to City Halls, from corporate boardrooms to consumers’ living rooms. 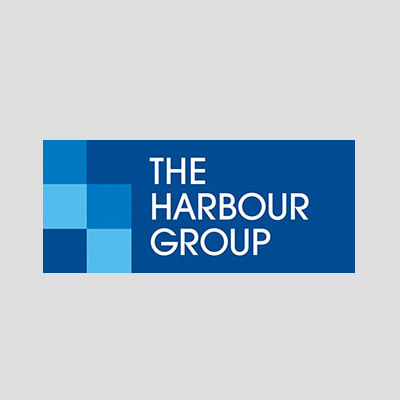 Driven by a shared love of the process, the professionals at The Harbour Group engage in public debates and impact the outcome through shrewd strategic thinking and finely tuned tactical skill. We are known for our willingness to go the extra mile to secure a win for our clients. Collectively, we have built a reputation of trust, sound judgment, innovation, aggressive advocacy, fierce loyalty, and – most importantly – success. The Harbour Group has been a lead sponsor of Hope for Henry for more than a decade. 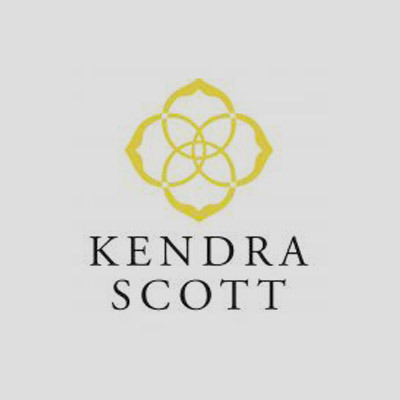 Kendra Scott offers jewelry, home decor, gifts and beauty. Its Kendra Cares Program brings the company’s customizable Color Bar™ jewelry experience to pediatric hospitals across the country. The program offers patients and their family members an opportunity to make a customized jewelry piece at no cost. To date, the Kendra Cares Program has donated over 6,500 pieces of jewelry and partnered with more than 10 pediatric hospitals in 2017 alone, including with Hope for Henry at Children’s National. 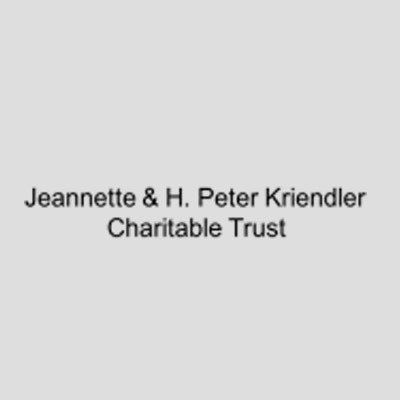 The Jeannette and H. Peter Kriendler Charitable Trust is a private grantmaking foundation based in New York City. The Jeannette and H. Peter Kriendler Charitable Trust as been a lead sponsor of Hope for Henry for more than a decade. 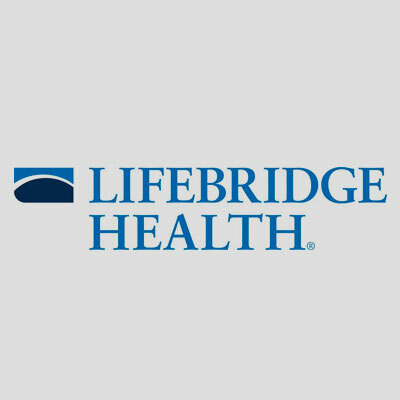 The Herman & Walter Samuelson Children’s Hospital at Sinai, part of Lifebridge Health, supports the very heart of the family-centered care philosophy. From pediatric medicine to expert care in specialties such as cancer, neurologic disorders, bowel disease and diabetes, the Samuelson Children’s Hospital delivers individualized care focused on the family and patient. In the spring of 2016, Hope for Henry expanded its life-affirming services to the Samuelson Children’s Hospital at Sinai, naming the program the Lenny “Batman” Robinson Hope for Henry Program, in memory of Baltimore’s Batman, Lenny Robinson a beloved member of the community who participated in many patient celebrations at the hospital. 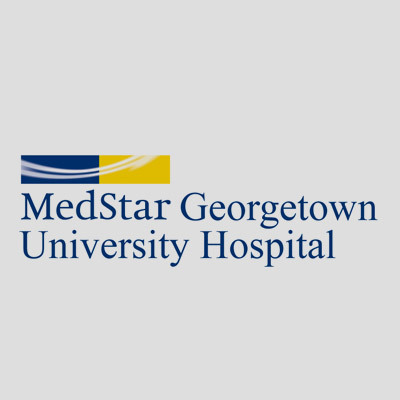 MedStar Georgetown University Hospital is a not-for-profit, acute-care teaching and research hospital with 609 beds located in Northwest Washington, D.C. Founded in the Jesuit principle of cura personalis—caring for the whole person—Georgetown is committed to offering a variety of innovative diagnostic and treatment options within a trusting and compassionate environment. Georgetown’s centers of excellence include neurosciences, transplant, cancer and gastroenterology. Along with Magnet® nurses, internationally-recognized physicians, advanced research and cutting-edge technologies, Georgetown’s healthcare professionals have a reputation for medical excellence and leadership. Hope for Henry founded its program at MedStar Georgetown in 2003. 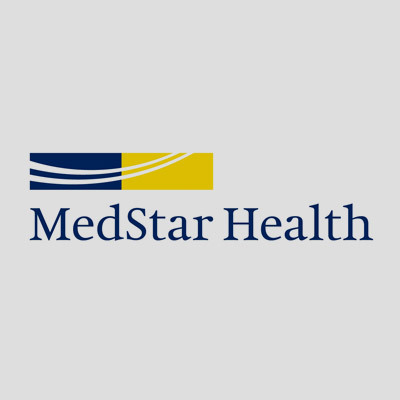 As the largest healthcare provider in Maryland and the Washington, D.C., region, MedStar’s 10 hospitals, the MedStar Health Research Institute, MedStar Medical Group, and our other programs and services are recognized regionally and nationally for excellence in medical care. Its associates also provide primary care, urgent care, and home health care services in communities and homes across the region. For patients requiring non-acute care, MedStar operates subacute, assisted living and long-term care services. MedStar Health is a long-time partner of Hope for Henry, supporting our work at MedStar Georgetown University Hospital and our ability to innovate to reimagine care for hospitalized kids. 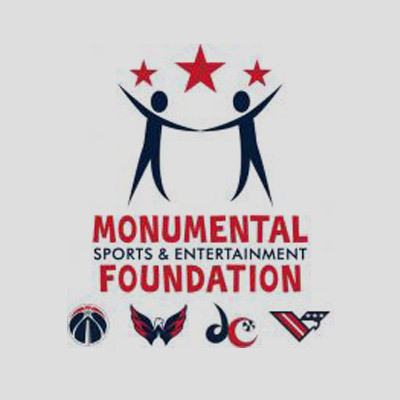 Created in 2013, Monumental Sports & Entertainment Foundation supports the charitable efforts of the Washington Capitals, Wizards, Mystics and Valor. As these teams now fall under the Monumental Sports & Entertainment umbrella, aligning their causes and unifying their giving enables Monumental to have the greatest impact on the community. Hope for Henry and Monumental partner to bring these athletes and team to visit hospitalized kids throughout the year. In addition. Hope for Henry is a beneficiary of the Washington Capitals’ Hockey Fights Cancer Campaign. Papa John’s opened its doors more than 30 years ago. Now it has more than 5,000 locations in 45 countries and territories around the world. 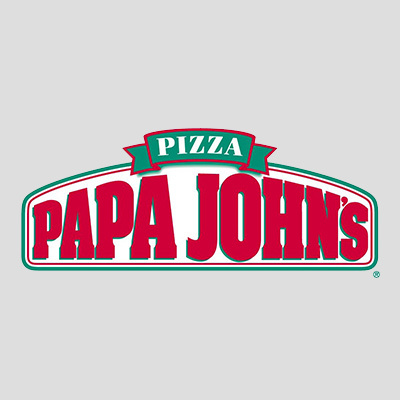 For more than six years, Papa John’s has supplied hundreds and hundreds of pizzas to children and families as part of Hope for Henry’s programming at hospitals throughout the National Capital Region and Baltimore Region. 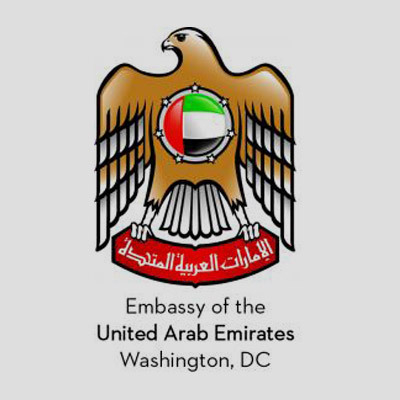 The Embassy of the United Arab Emirates in Washington, D.C. is the diplomatic mission of the United Arab Emirates to the United States and has been a longtime and devoted partner of Hope for Henry. Abeer Al Otaiba, the wife of Ambassador Yousef Al Otaiba, serves as the Honorary Chair of Hope for Henry’s Board of Directors. 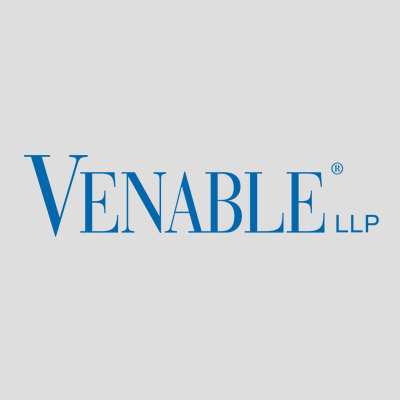 The Venable Foundation, established in 1983, works to promote the health and well-being of the communities where Venable’s clients and attorneys work and live. In 2014, the Foundation gave more than $2 million in contributions to a wide variety of organizations, continuing a long tradition of unparalleled giving which complements the pro bono legal work and community service of Venable attorneys and staff. Venable Foundation’s support for Hope for Henry has been instrumental in our growth at Children’s National Medical Center and MedStar Georgetown University Hospital in Washington, DC. 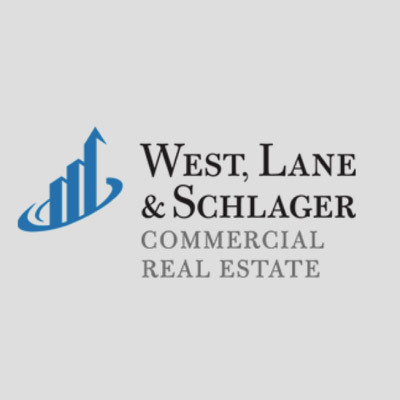 West, Lane & Schlager (WLS) was formed in 1996 by Eric West, Richard Lane and Gary Schlager, three real estate veterans with prior experience at the largest real estate brokerage companies in the country. West, Lane & Schlager has been a lead sponsor of Hope for Henry for over a decade. 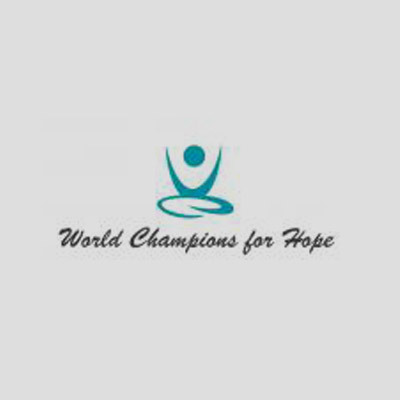 World Champions for Hope is a privately funded, nonprofit organization with a broad overview of humanity. Its mission is to inspire people to live like champions through service to others. World Champions for Hope is a lead supporter of Hope for Henry’s “I’m a Hospital Hero” Campaign and partners with Hope for Henry on hospital visits with boxing title holders.